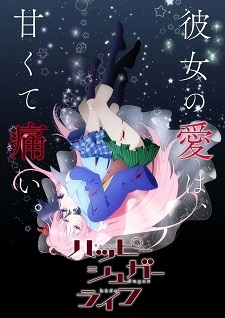 Plot Summary: This is a shivering pure love psycho horror story of a girl named Satou Matsuzaka, who has someone she likes. She experiences a sweet feeling when she encounters her, and thought it must be love. Everything will be forgiven as long as she protects this feeling, even if she tricks, commits crimes, steals, or even kills, she thought.